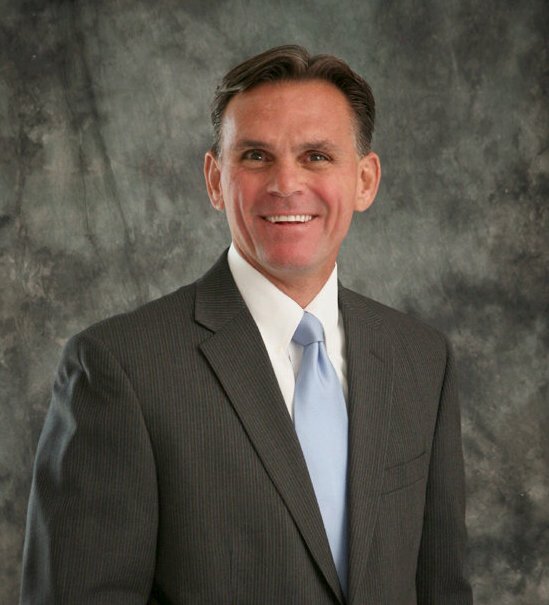 We had the opportunity to ask Macomb County Executive Mark Hackel questions as they pertain to both the Chaldean community and the immigrant community at large. What are you doing to work with the large and growing Chaldean population in Macomb County? Macomb County is attracting an increasing number of immigrants, including our growing Chaldean population. OneMacomb, an initiative that promotes multiculturalism and inclusion, was created in 2012 and actively works to build a welcoming community for all who make Macomb their home. For instance, OneMacomb has a webpage with many resources to help our Chaldean and other foreign-born residents succeed. OneMacomb also provides access to language classes, jobs and entrepreneurial opportunities, while hosting citizenship workshops, naturalization ceremonies, immigration basics courses and diversity summits. What is being done to make the county more inclusive to the diverse growing population? Recently, we hosted a refugee resource fair with interpreters at the Chaldean Community Foundation in Sterling Heights. The fair featured several topics - from jobs to health-related information, and civil rights information. We also partner on an annual Breakfast of Nations event that promotes newcomers to our county and shares immigration stories, including the stories of our youth. Outside of events, we provide Skype-like video remote interpreting services and installed Arabic signage on all health and family resource buildings in the county. We also value our strong relationship with the Chaldean American Chamber of Commerce and the Chaldean Community Foundation and attend, partner on and promote their events. How would you like to see people get more involved in government? We have more than 200 executive appointments to various boards and commissions and need the Chaldean community represented – so we welcome their participation. There are also many elected and appointed positions throughout Macomb County’s 27 cities, villages and townships and we encourage any community member interested in a public office to run. Finally, we recommend attending public meetings and events so that your voice is heard, appreciated and welcomed. What do you see as Macomb County’s biggest asset? Several things. We have a diverse community with more than 100 languages spoken that continually attracts immigrants who then make Macomb their home. Then there’s jobs. According to the U.S. Bureau of Labor Statistics, Macomb County recently experienced the largest manufacturing job increase in the nation. Our close proximity to Detroit is also an asset, so sporting events, attractions and major expressways are easily accessible. Finally, we have incredible natural resources, including water recreation on Lake St. Clair and the Clinton River. What are some of the major issues you are facing today? Talent is a critical area of focus for the county, because when we ask businesses to tell us their greatest need, the answer is almost always workforce related. In fact, there are more than 15,000 unfilled jobs here in Macomb. So, we are working closely with industry and educational partners to develop solutions that will fuel our talent pipeline. Another very important issue that we are actively working to address is infrastructure, and more specifically, our roadways. This past year, we completed 34 major roads projects and invested $32 million in construction and repair. But that alone won’t solve the problems, so we’re developing creative solutions with local municipalities and elected officials. For instance, we worked together to secure a $97.8 million U.S. Department of Transportation Infrastructure for Rebuilding America grant for the Innovate Mound project. This will completely rebuild Mound Road and equip it with a smart infrastructure network while improving traffic flow, sidewalks, pedestrian bridges and better wayfinding. When it's complete, Mound will be a shining example of the future of our roads nationwide. Many of our community members are small business owners and developers, how can they learn about business opportunities in the county? I would direct them to the Macomb County Department of Planning and Economic Development. We have a great business development team that helps new and existing companies by providing services like assistance with marketing, financial analysis and planning, strategic planning, management and operations. To learn more about these resources and to get in touch with our team, visit macombbusiness.com.